Now available! – Thrills – Suspense – Horror! September 9, 2018 dark-novels.comLeave a Comment on Now available! From the 10th of September, my novel will be available in many outlets! I can arrange to post printed copies if you send me your email. 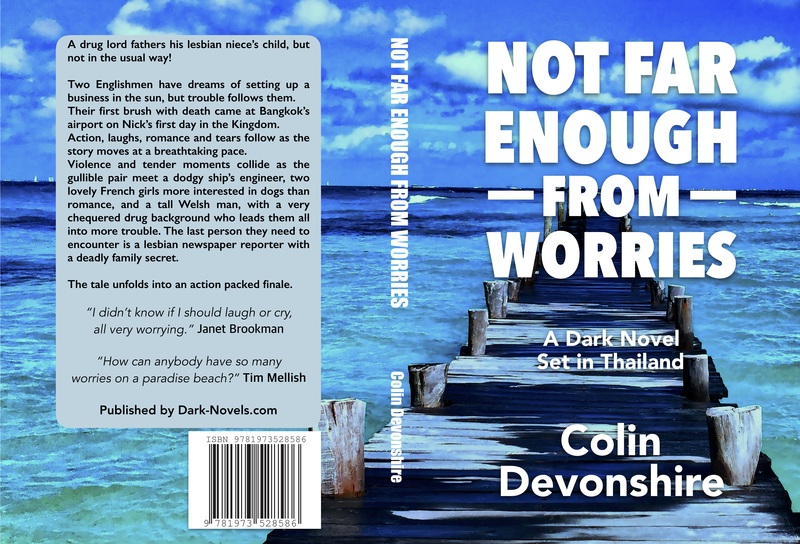 And of course amazon.com/author/colindevonshire both eBook and printed copies. 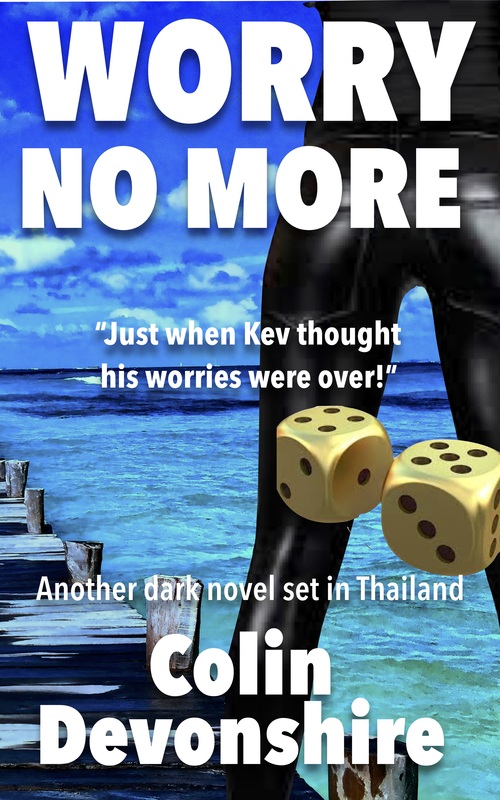 Previous Dark or black novels?